Researchers at the Department of Energy’s Oak Ridge National Laboratory used neutrons to uncover novel behavior in materials that holds promise for quantum computing. The findings, published in Nature Materials, provide evidence for long-sought phenomena in a two-dimensional magnet. 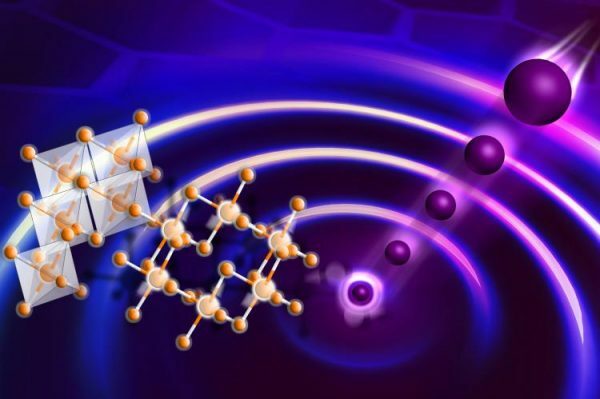 The form of magnetic excitations created in alpha-ruthenium trichloridewas found to be different from spin waves seen in ordinary magnets, but was very well-matched to the spectrum predicted for the Majorana fermions expected in the Kitaev quantum spin liquid.